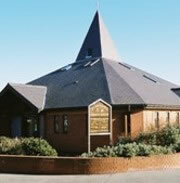 St Aidan’s is a very mixed congregation with people from a wide range of ages and backgrounds. We are a welcoming and inclusive Christian community, seeking to show to others the same welcome that God, in Christ, has given us. Please click here for service information. 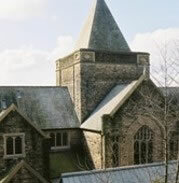 St Swithun’s congregation is smaller but equally inclusive and meets for worship at 10.30am on the 1st and 3rd Sundays. Worship is a service of Holy Communion most Sundays, with the occasional Service of the Word. The congregation are very community minded. There is also a Family Worship service on the 3rd Sunday of the month at 3.30pm. MASKK hold their kids and after school clubs there. There are also bingo sessions on Tuesdays between 5pm and 8.30pm and Saturdays between 4.30pm and 7.30pm. 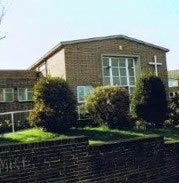 The building is now leased to Manor Church and Community Project. Please visit their website for more information.